Our real-time GPS tracking system software and Mobile application can be used for both private and business vehicle tracking purposes. Our GPS devices will help you save time and money by reducing valuable time wasting to find out where your cars and staff are. Once the GPS devices are installed in the vehicle to be tracked, data is sent from each vehicle and valuable data can be used to maintain and improve your business operations. 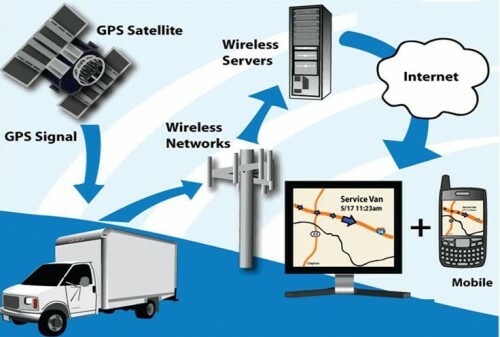 GPS devices track your vehicles at real time and display them in the most easy to use GPS web and mobile application. You will know when they arrive at any destination and how the fleet is going. You can even get automated alerts based on when someone goes in or out of a designated area.